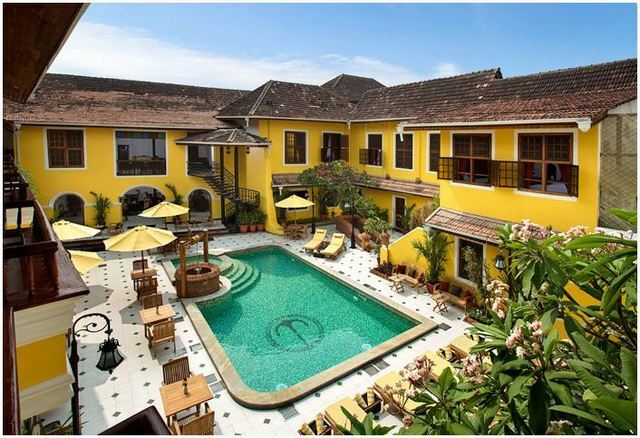 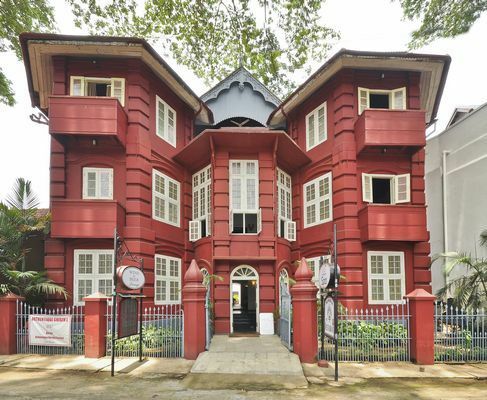 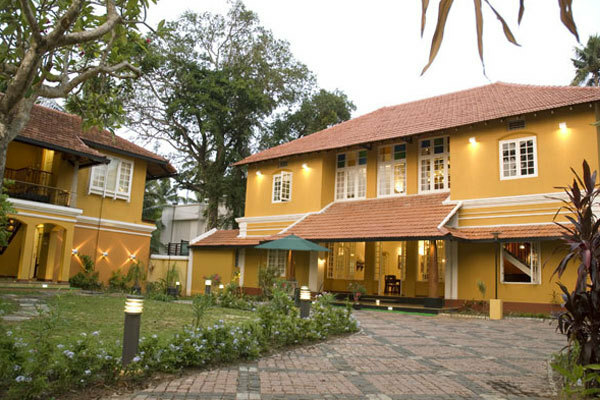 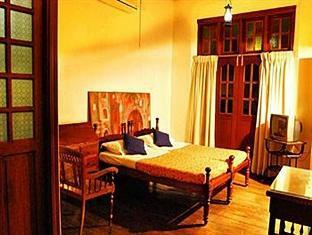 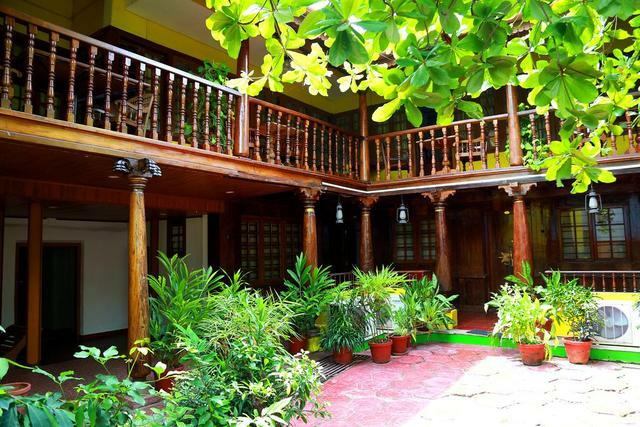 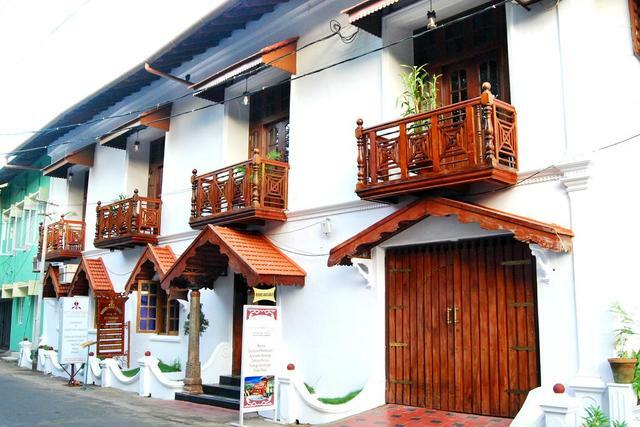 Rossitta Wood Castle, Kochi, is a unique lodging place that has been restored from an age old mansion formerly belonging to a European family. The architecture of the inn retains a typical European feel with the teakwood flooring, high wooden ceiling and tiled roofing. 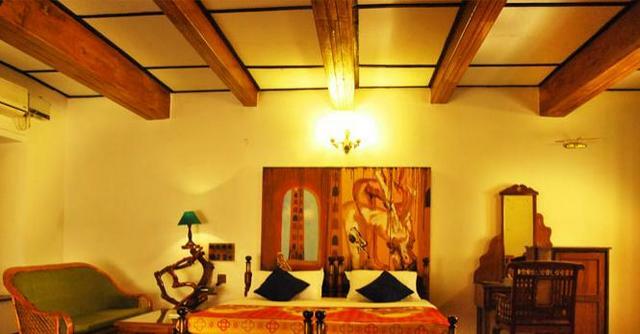 The inn has also been awarded the Certificate of Excellence by Tripadvisor for its charming decor, warm ambience, and impeccable services. 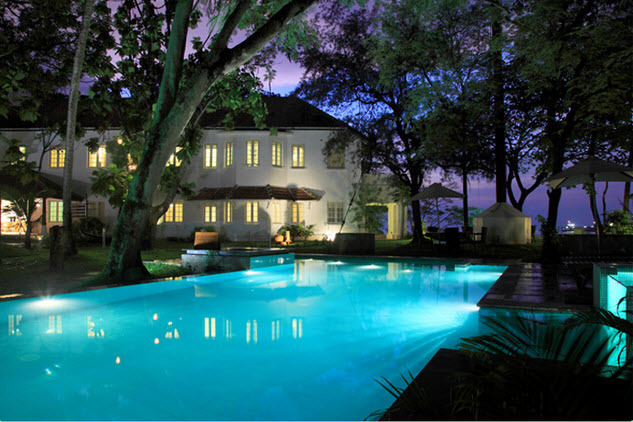 Situated on the 1/334, Rose Street Fort, Rossitta Wood Castle is surrounded by old colonial mansions. 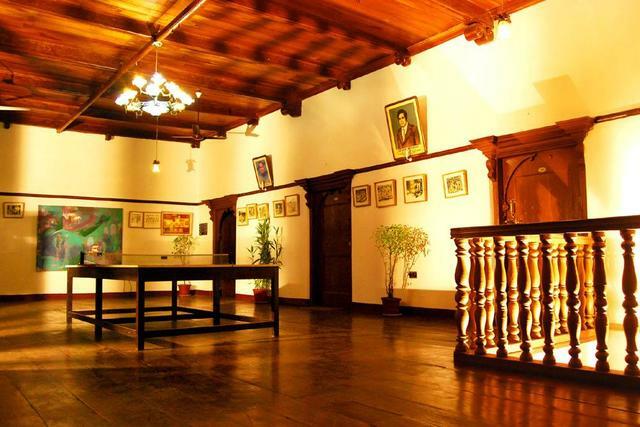 Tourist hotspots like St. Francis CSI Church (Approx. 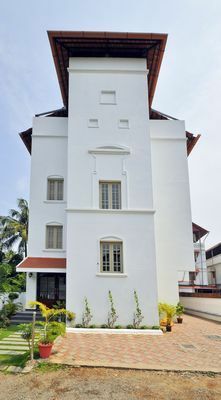 0.25km) and Kalvethy Juma Masjid (Approx. 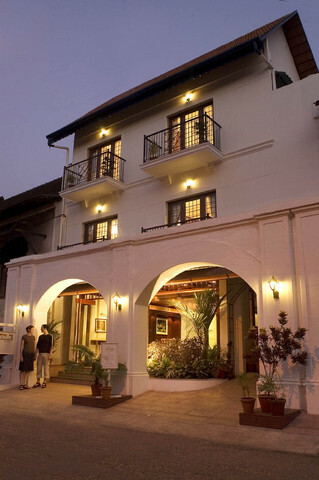 1km) also lie close to the hotel. 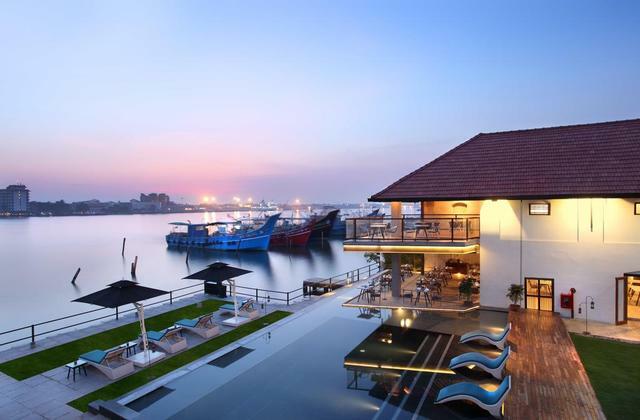 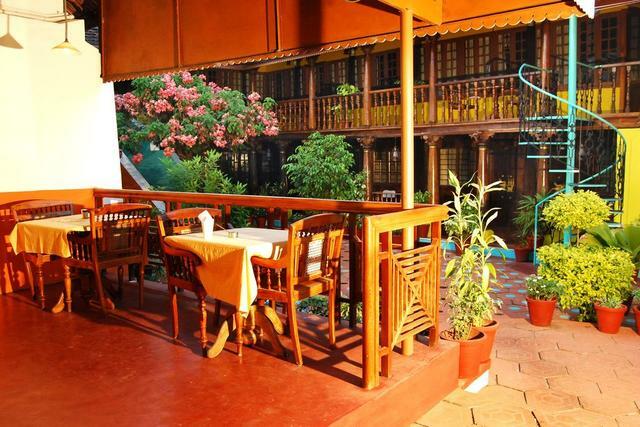 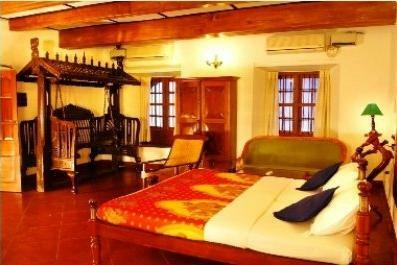 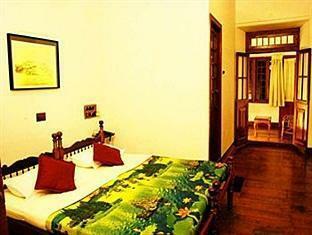 Prominent places of attraction such as Fort Kochi, Santa Cruz Basilica and Cherai beach must not be missed by guests. 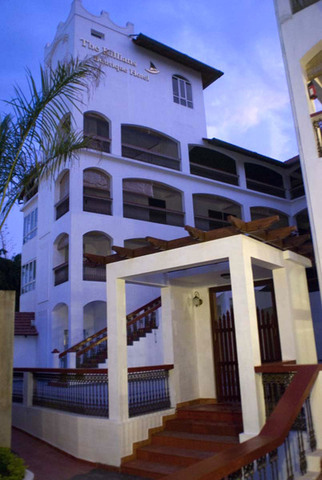 The range of essential amenities offered by the hotel include Internet, 24-hour front desk, air conditioning, laundry, parking, travel desk, 24-hour security, doctor on call, phone service, and transportation services. 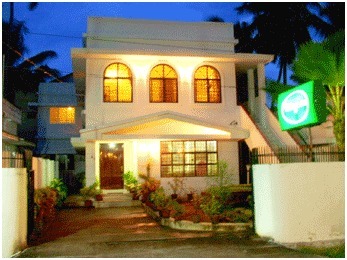 Facility for money changing is also offered by the hotel. 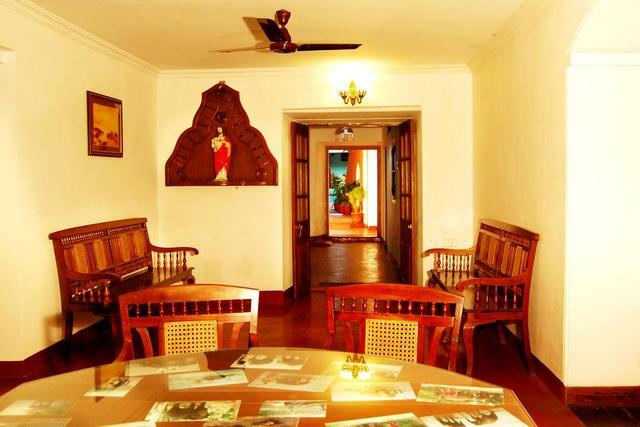 Connoisseurs of art can treat their senses at the art gallery, while book lovers can spend time at the library, reading some interesting books. 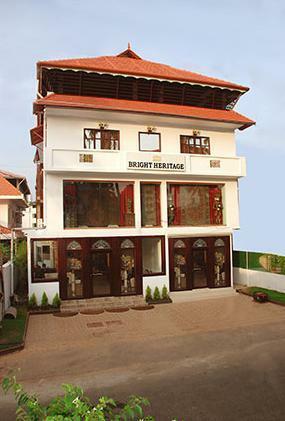 Indoor games facility can also be availed by game enthusiasts. 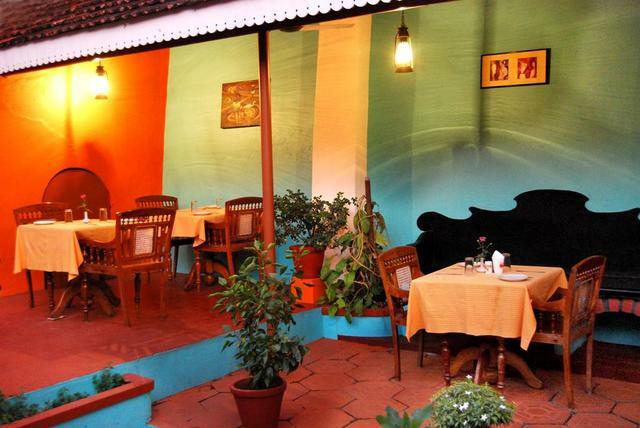 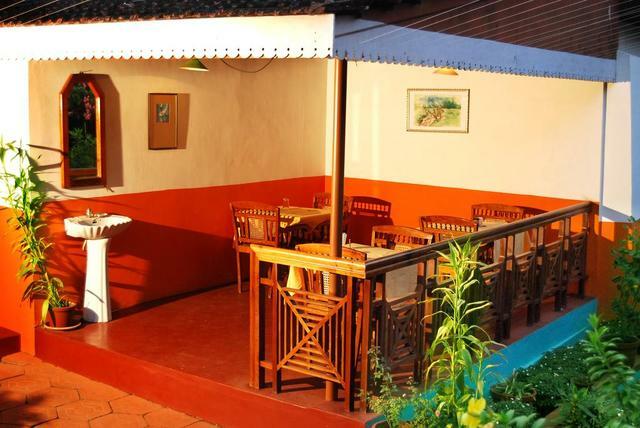 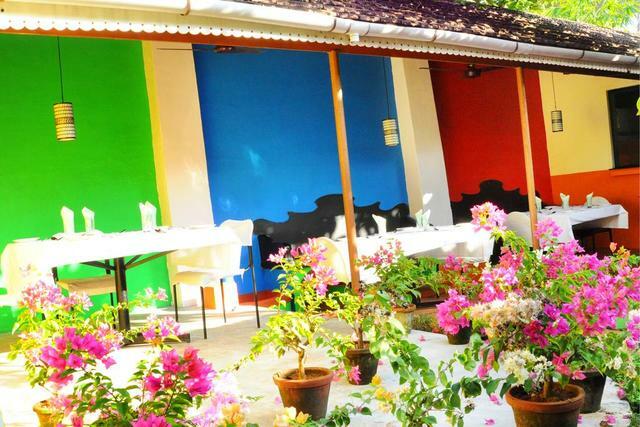 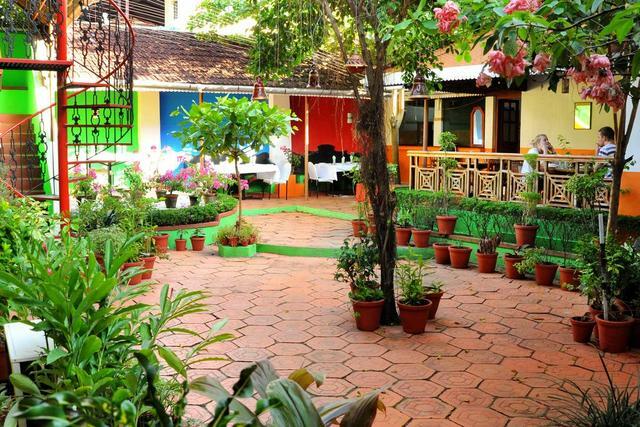 The multi cuisine courtyard restaurant has a unique old world charm and it dishes out traditional dishes, exotic Italian pastas, and choicest desserts. 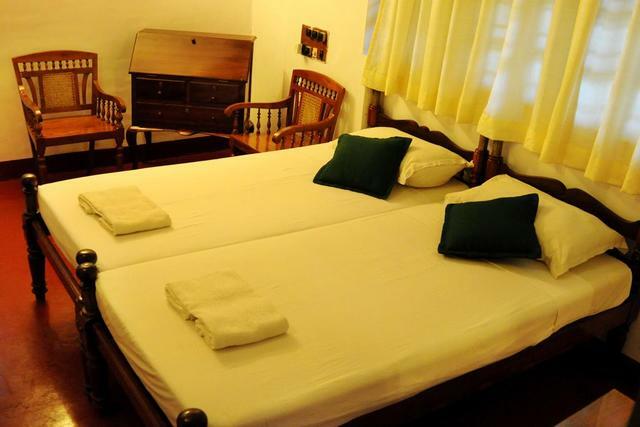 Accommodation at the hotel is available in form of semi deluxe, deluxe, standard, and family rooms. The cosy rooms usher the guests into a world of comfort and charm. 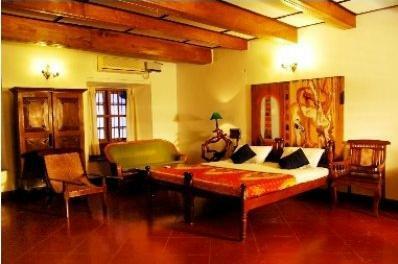 The choicest artefacts, light infused look and the extensive use of woods lends a rich touch to the rooms. 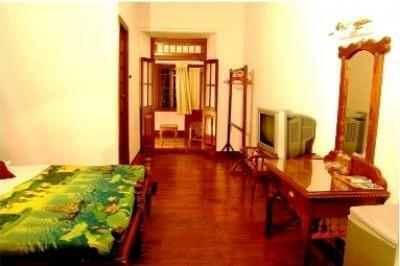 Featuring amenities like colour TV, internet access, newspaper, attached bathroom and telephone, these rooms promise a truly memorable stay. 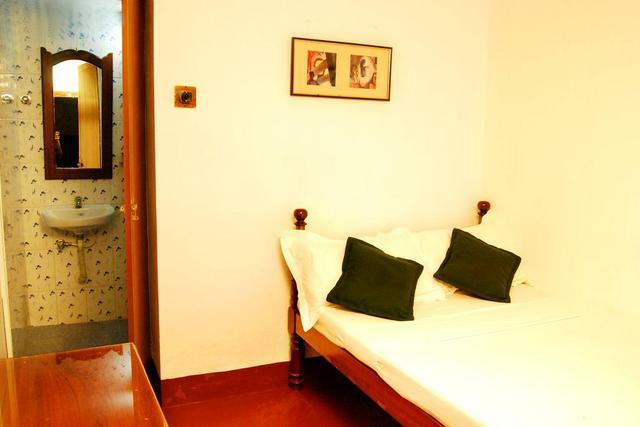 Other services include express laundry service, in-room menu laundry bag and luggage space.